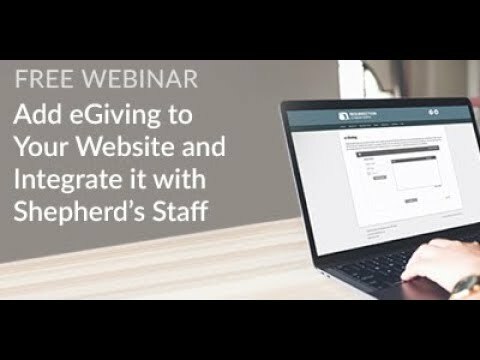 The Vanco eGiving (EFT) import utility connects to GivePlus from Vanco Payment Solutions through a web service, and it downloads the electronic offerings given within a specified date range. 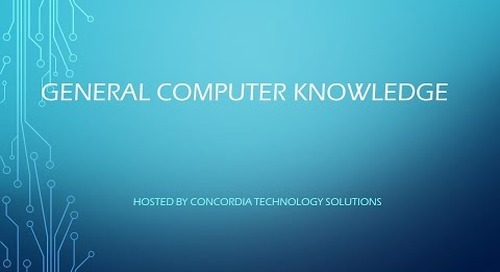 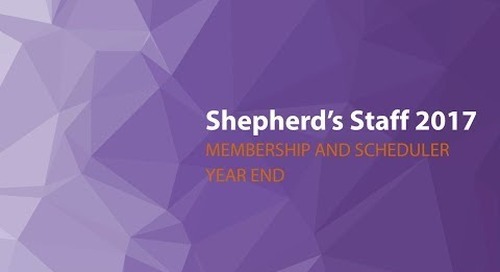 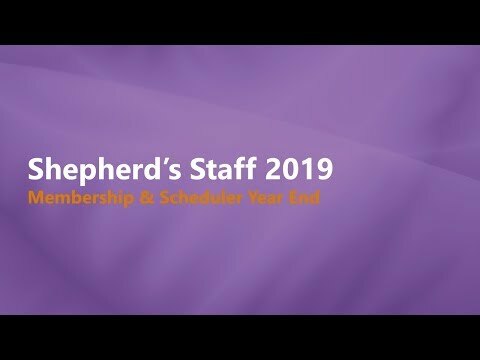 Learn about the year-end process for the Membership and Scheduler modules. 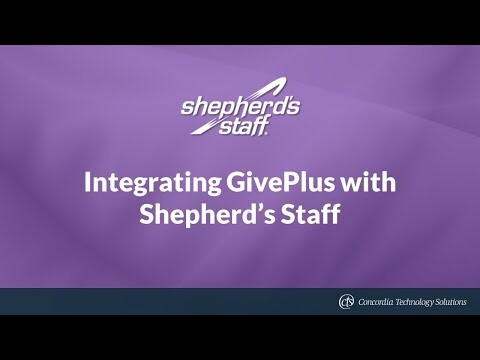 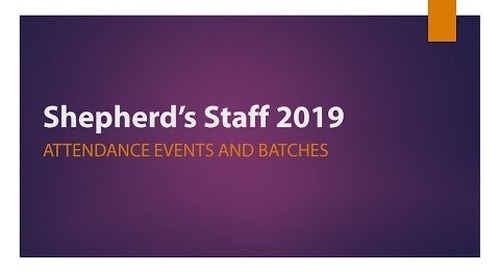 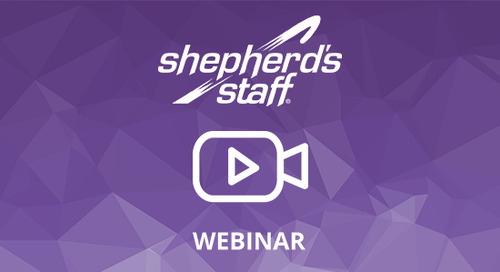 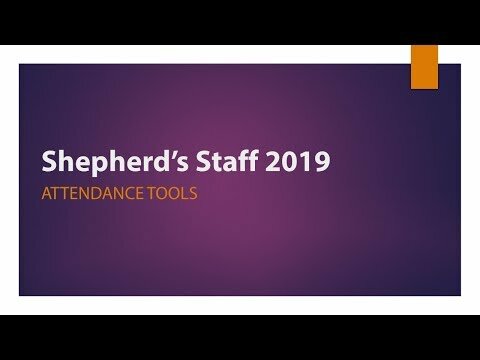 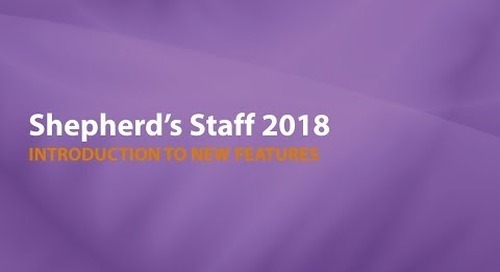 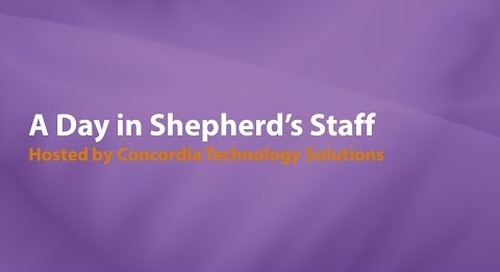 Shepherd's Staff WebTools is a new web-based portal that allows you to complete certain tasks when you are away from your church computer. This makes it easy for volunteers to help out.